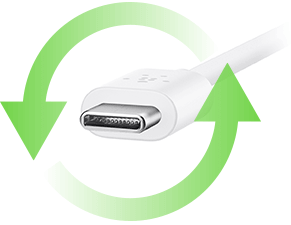 USB-C™ + USB-A Home Charger + Cable (USB Type-C™) is rated 4.0 out of 5 by 1. 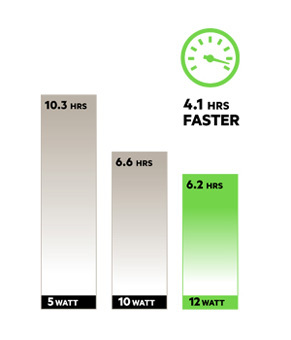 A dedicated 12 Watt USB-A port will deliver enough power to optimally charge larger USB-A devices such as tablets at optimal speed, up to 40% faster than 5 Watts. 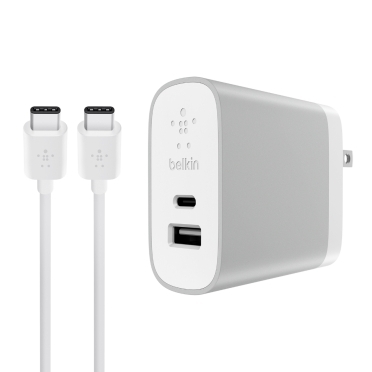 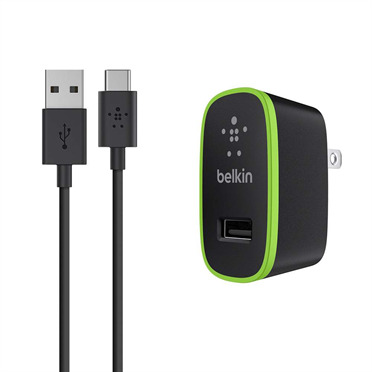 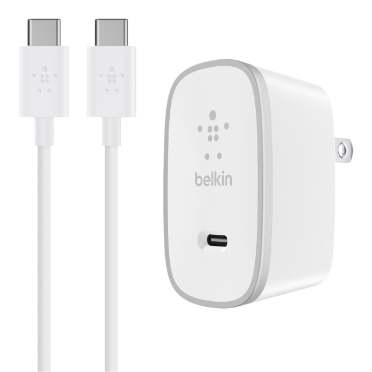 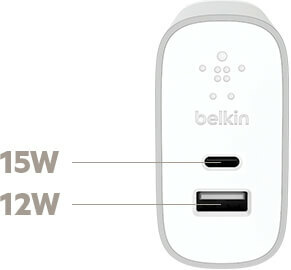 * The universal USB-A port is paired with an internal chipset which automatically detects the connected device to deliver the right amount of power for optimal charging. 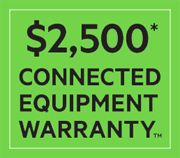 With many devices connecting via USB-A, this means extensive compatibility across different brands, like Samsung and Apple, and across different devices like tablets, action cameras and Kindles. 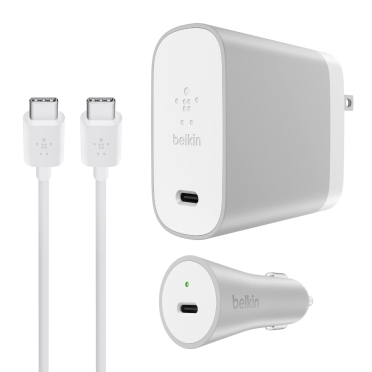 *50% faster than 5W charging when charging a Google Nexus 6P or similar device from 0% battery.